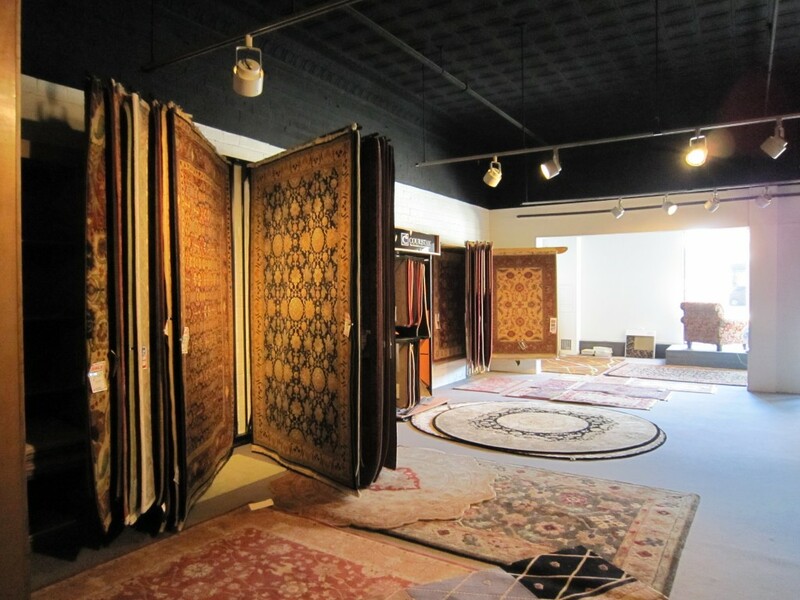 We carry fine wool and nylon rugs that will brighten your home and last for generations. Both ready-made and custom rugs and runners are available in styles that span from traditional to contemporary. We also carry an array of fine carpeting for your home or business… and with the best carpet layer in town, you can’t go wrong! Carpet remnants and binding services are also available.